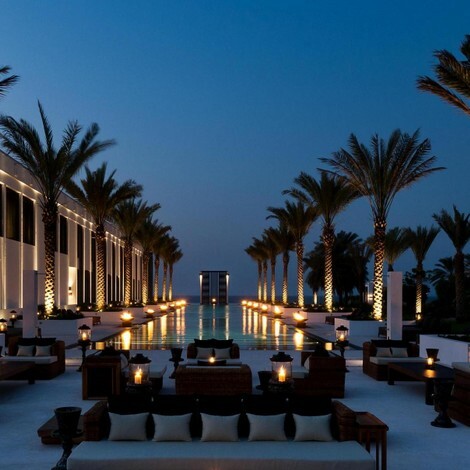 This entry was posted in Heath & Beauty, Hotels, Restaurants and tagged the chedi muscat, the new spa and gym at the chedi muscat by mia0909. Bookmark the permalink. It surely is a stunning gym and spa… i loooove it! Good time to be living in Muscat!….